Miss BiH za Miss Svijeta 2011 (Miss Bosnia and Herzegovina for Miss World 2011) will be held on July 3. 20 contestants, 10 from Republika Srpska and the 10 from the Federation of Bosnia and Herzegovina, will compete for the national title. 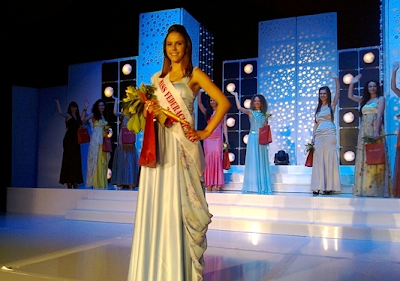 The Miss Federacije BiH 2011 (Miss Federation of Bosnia and Herzegovina 2011) finals were held on May 29 and 18-year old Lejla Cetin from Bugojno was the winner. 10 contestants, including Cetin, will move on to the national finals. Gordana Đokić won the Miss Republike Srpske 2011 pageant held on May 16. 10 contestants, including Đokić, will move on to the national finals. 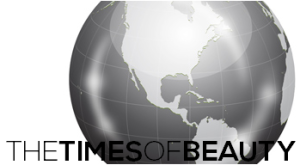 The contestants will begin preparations for the 16th edition of the pageant that will include a visit to Turkey. The winner will represent Bosnia and Herzegovina in Miss World 2011 in London, England on November 6.